Home Media Personalities Who Is Wildturtle, What Is His Relationship With Xchocobars? 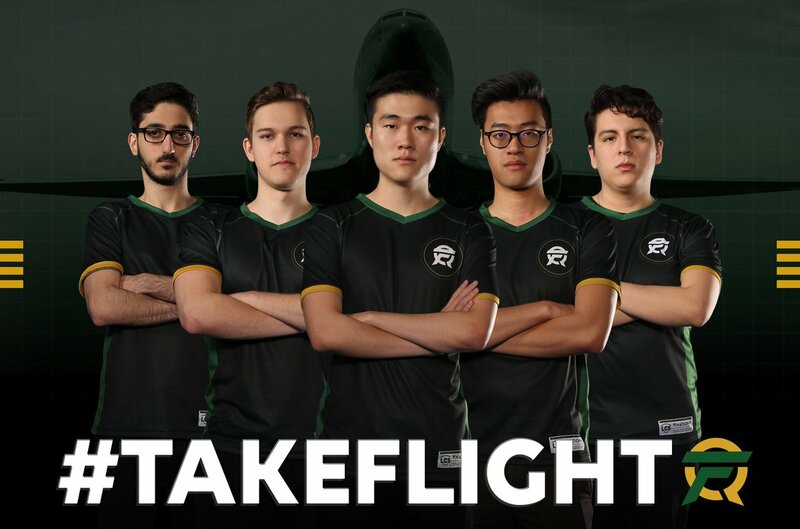 Wildturtle is a professional League of Legends player who currently plays for FlyQuest as an Attack Damage Carry in the North American League of Legends Championship Series (NA LCS). Prior to team FlyQuest, he has seen play times with many gaming organizations including Cloud9, Team SoloMid, and Immortals. He has also participated in a number of League of Legends World Championships, winning the NA LCS title with team Cloud9 in 2014. His likable personality highlighted by his ever cheery attitude and wide smile pours water on any prior held belief that gamers are one serious-faced set of people whose major business is their games. Before you go off thinking this Canadian gamer is all about his looks, he is one hell of a player with an aggressive playstyle. Read on to learn more about him. Wildturtle is an avid gamer known for his elite skill in the League of Legends. He took to the game in eighth grade and has continued to grow better by the day, taking part in numerous championships and emerging successful in most. Also known by his birth name, Jason Tran, Wildturtle was born on February 9, 1995, in Toronto in Ontario, Canada. He started gaming in grade school, around 7th grade and played such games as Defense of the Ancients. He then moved over to LoL so that he could play with his friends. After one year of trying his hands on LoL, Jason returned to Defense of the Ancients. While he moved successfully from game to game, completing most of them, Wildturtle did not complete his high school education. Perhaps, he would go for a diploma in the future and could even further his education. In the 2010-2011 season, the first season of League of Legends, he played for Forty Bus Gaming and team Kill Steal Gaming. In 2012, he was the top laner for Monomaniac and substituted for Team Legion at IPL Face Off as their AP Carry. Wildturtle also played for Counter Logic Gaming at the Major League Gaming Summer Championship, as their mid laner. Orbit Gaming took him up as their new AD Carry in October 2012. He then played for Quantic Gaming before they disbanded and became known as Cloud9. After Cloud9, he subbed for Chaox of Team SoloMid (TMS) and picked up a Penta Kill in his first NA LCS game before ultimately pitching his tent with the team in February 2013. Wildturtle snagged his first NA LCS title in the summer of 2014 with TMS after a victory against Cloud9. Moreover, he went on to win two more NA LCS titles as well as one IEM World Championship. He also participated in the 2015 League of Legends World Championships although his team was eliminated in the group stage. In December 2015, he moved on to Immortals and also played for Team Dignitas before returning to TMS in 2016, though as a temporary fix for their ADC, Doublelfit who was taking a break from professional play. His gaming skills have appreciated over the years and, he has consistently proved to be a valuable player. 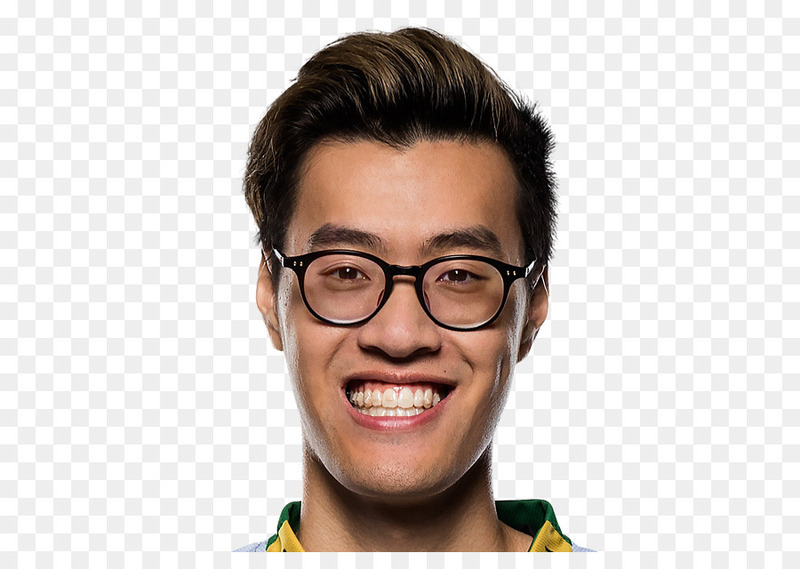 As of 2018, Wildturtle has been playing for Team FlyQuest as an Attack Damage Carry (ADC). He has also recorded other success episodes in the gaming world besides championship titles. On February 12, 2017, he achieved 1000 career LCS kills, becoming the second LoL player to reach the milestone after Doublelift. Other than his famed status on the online gaming scene, he is also gaining prominence on social media. He leads a throng of over 458k followers on Twitter, as well as enjoys very generous followership on Instagram that has exceeded sixty-five thousand. What Is His Relationship With xChocobars? Wildturtle dated twitch star and League of Legend guru, xChocobars, a fellow Canadian native who is also known by her birth name, Janet Rose, for more than three years. When they started dating or when they called time on their relationship remains a knowledge privy to both of them. However, xChocobars seemed to have moved on and is currently enjoying the time of her life with Jeremy Wang, another Canadian Twitch star who is better known as Disgusted Toast.